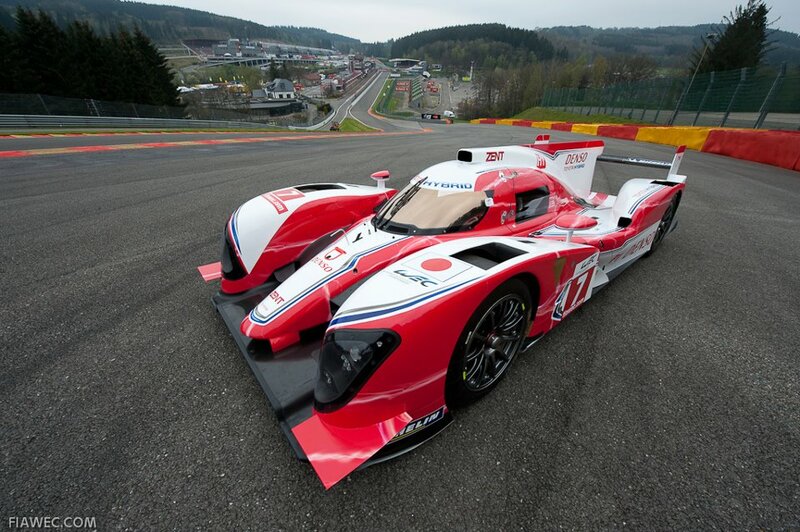 The Toyota team will be well drilled for the race debut of its TS030 hybrid prototype at next month's Le Mans 24 Hours despite missing this weekend's Spa event, according to the project's technical director Pascal Vasselon. The team was forced to withdraw from the Spa six-hour race following a testing accident which destroyed the first chassis during testing at Paul Ricard in April. Toyota has now built a second car up from a new monocoque, complete with the latest aero package which was briefly displayed at Spa before being packed off for further testing at Magny Cours, and Vasselon said that while not racing at Spa was a setback, the team would still complete the required running before Le Mans.